Jim Butler is using Zenreach and WiFi to grow their lead list. 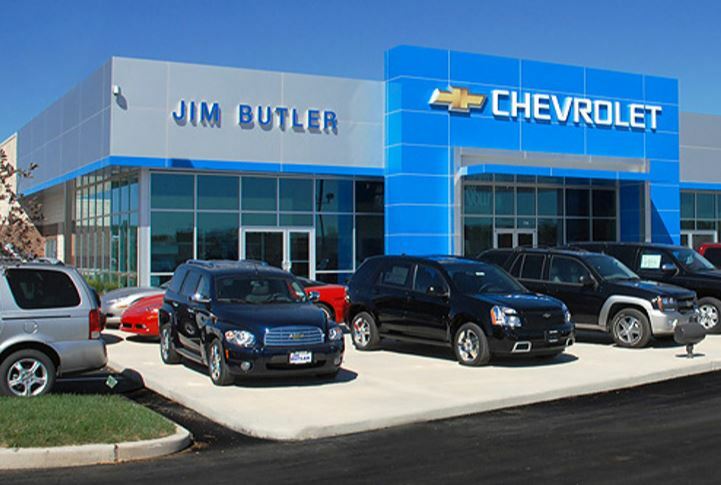 Jim Butler Chevrolet is located in Fenton, MO and as the fastest growing dealership in the region, they are always looking to improve the quality and reach of their communications. Prior to Zenreach, Jim Butler Chevrolet was struggling to collect quality email addresses. Their website was providing less than 100 emails per month on average and the email list they received from Chevrolet, while lengthy, was poorly targeted and generated few sales or dealership visits despite extensive communications. This left them stuck with a trade-off between low-volume, high-quality leads and high-volume, low-quality leads. Zenreach solved this tradeoff by seamlessly collecting emails through WiFi and automating marketing communications. Now, when a consumer enters Jim Butler Chevrolet they provide their email address in return for access to free guest WiFi. Despite customers’ prior reservations in providing contact information, emails are now flooding in. And by tying customers’ email addresses to their MAC addresses, Zenreach can tell whenever someone walks back into Jim Butler or any other company in their network. With Zenreach, Jim Butler was able to collect more than 6x what they were previously collecting through their website. They were also able to obtain higher open and click-through rates on their almost 900 automated Zenreach emails compared to their more time consuming efforts using ExactTarget. These efforts resulted a 36% Walk-Through Rate™ meaning more than 1/3 of customers returned within seven days of receiving an email.